The Kale Yeah! 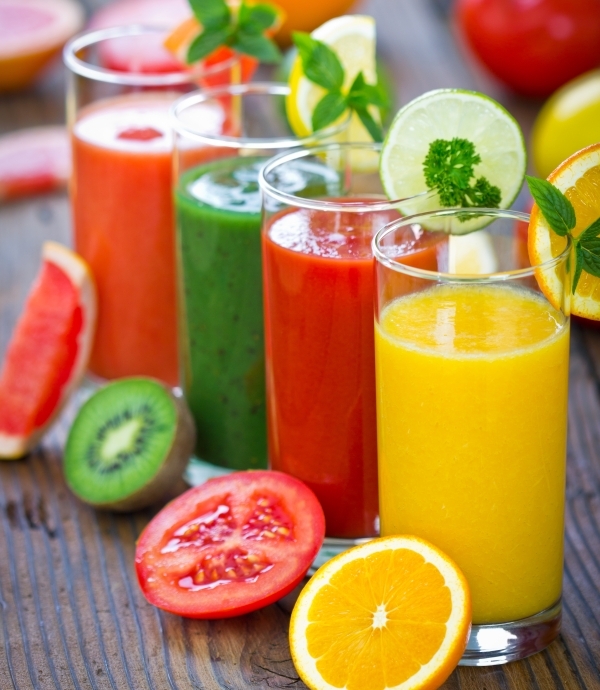 Smoothie is the perfect way to get a serving of kale without really tasting it. Kale has been termed a superfood due to its many health benefits and nutrient content. Kale is packed full of vitamins and minerals including vitamin A, C, and K and copper, potassium, and iron. It is also high in fiber which can help stabilize blood sugar levels and keep the digestive tract running smoothly. 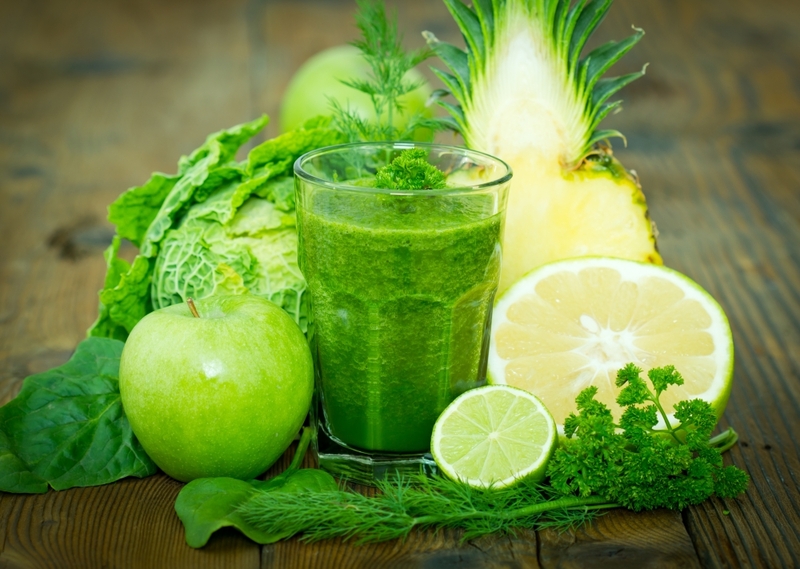 Drink the Kale Yeah! Smoothie to get a serving of this superfood without even realizing it is in there. 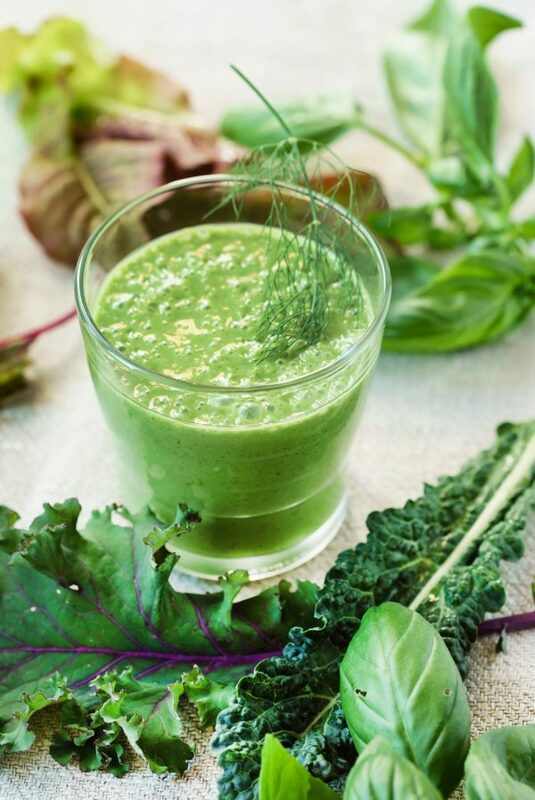 A smoothie that contains a cup of kale that is packed full of vitamins and minerals. Combine all of the ingredients into the Nutribullet cup. Pour in the vanilla almond milk to the max fill line. Blend together until smooth and consistent. I just joined. 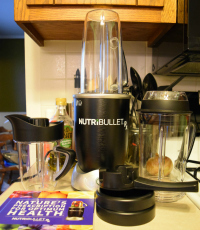 I have a small Nutri Bullet. I do believe eating this way, we will be healthier an live longer.